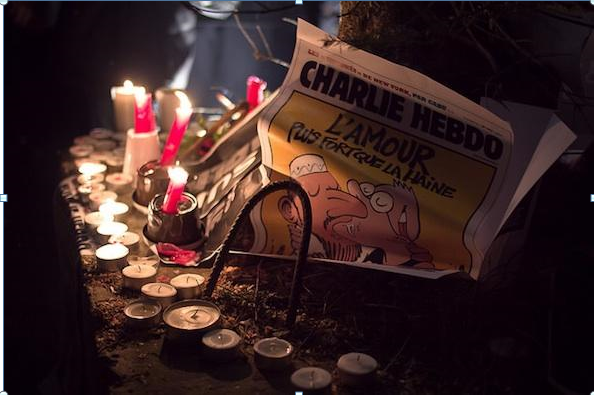 The refugee crisis represents a challenge to journalism across Europe. It has forced newsrooms to question how they report such a complex phenomenon in a balanced way, without reinforcing easy stereotypes and without appearing to dehumanise refugees. The Italian Coalition for Civil Rights and Freedoms (CILD) has launched Open Migration, a new journalistic news site dealing with refugee issues. 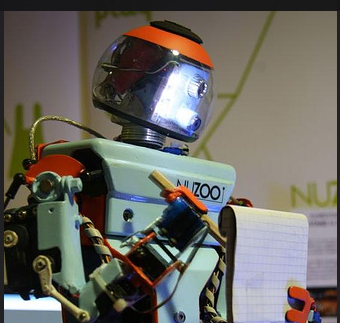 It aims to provide accurate and data-driven reporting. “We noticed a lack of perspective in the reporting about the refugees crisis,” explained Andrea Menapace, CILD Executive Director and Open Migration Director. “For instance, something that could link events in Europe to what was happening in the countries that refugees were leaving, or a clear focus on the long term effects of migration on destination countries, or sufficient attention to Middle East geopolitics. 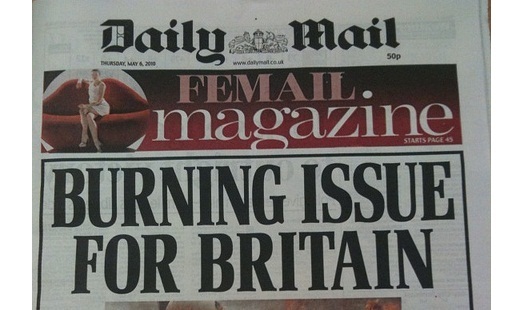 Models of cohabitation and migration policies in Europe were also missing,” she said. 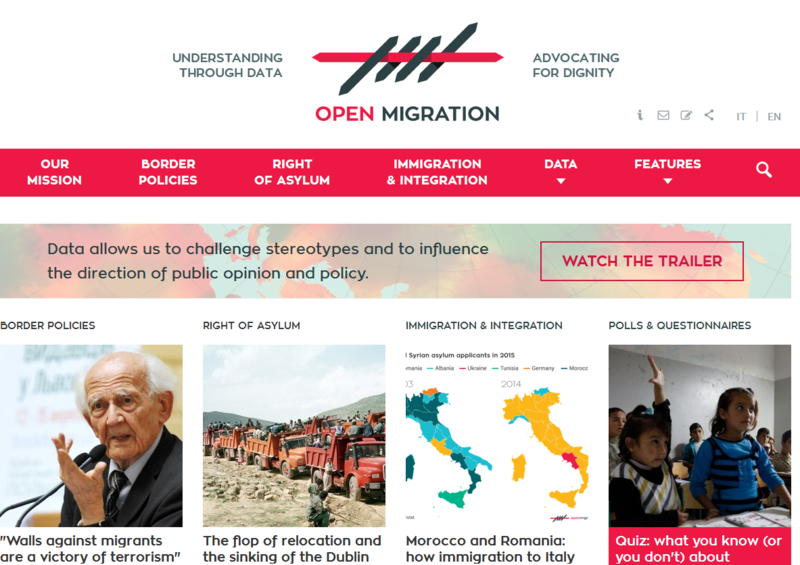 Open Migration publishes articles (both in Italian and in English) and analysis based on data journalism reporting and pays strong attention to fact-checking. A clear example of its approach is the recent investigation into the number of foreigners currently being held in custody in European jails. The recent EJO analysis on the coverage of the refugee crisis in Europe showed how media attention has been widely influenced by single events and has generally failed to provide a clear, broad picture of the migration phenomenon: “despite the dramatic figures that have been available since early 2015, I think that many newsrooms were taken by surprise by the refugee crisis and, consequently, a sensationalistic approach has prevailed,” Menapace said. “Later, the attention of the media focused mainly on the arrivals and tragedies that were going on on the Italian and Greek shores. “Local crime event coverage [linked to the refugee crisis] – real or not – has also helped to push a narrative that the crisis has been a ‘barbaric invasion’. Many media and tv loved that idea,” she added. 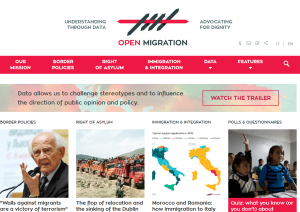 Open Migration is intended to be an explanatory tool, available to audiences and also newsrooms, which often lack sufficient resources to do research and in-depth analysis on these issues. For example, the site offers a real time dashboard that shows official UNHCR data on refugees arrivals in Europe. The data are displayed with graph and infographics, in order to make them more reader friendly and easy to grasp. The Open Migration team is mainly made up of journalists and is willing to work together with other newsrooms and media hoping to deepen their coverage of the refugees crisis or to start data-driven investigation. “This is fundamental to us”, explains Menapace, “we can be very synergistic and offer a stronger level of understanding on these issues to increasingly shrinking newsrooms that, even if they have a lot of excellent journalists, can’t afford such a committed focus on a single issue”. Open Migration is supported by Open Society Fundation and is available here.